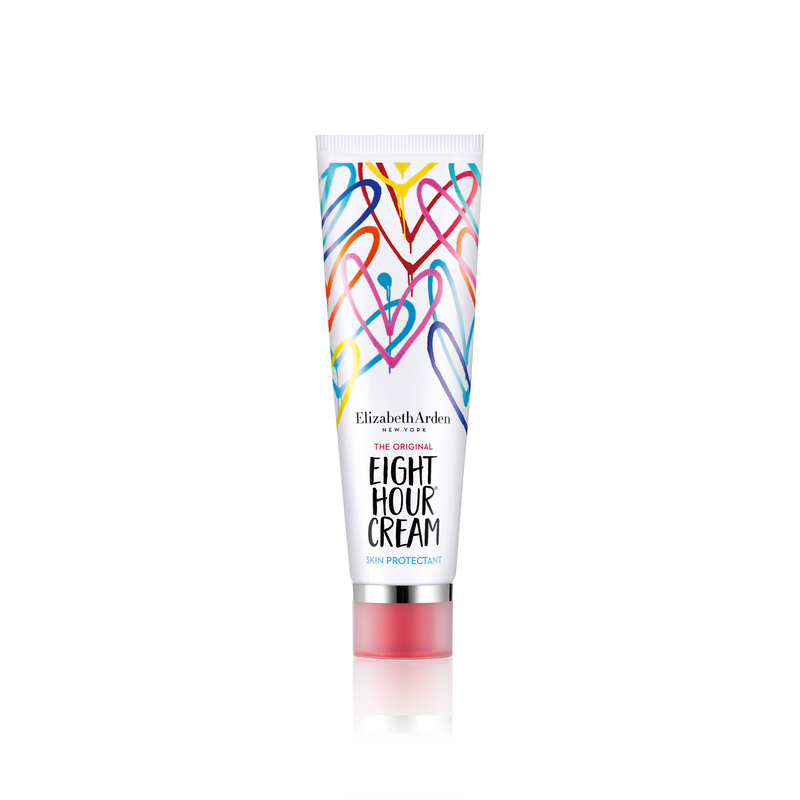 LOVE HEALS X EIGHT HOUR® Limited Edition Skin Protectant, Original is rated 4.4 out of 5 by 7. Celebrate the healing power of love! Moisturize and protect skin from head to toe with this all-in-one beauty balm, in a limited-edition collaboration with artist J. Goldcrown. Our legendary all-in-one beauty balm just got a major dose of love. It works wonders to shape brows, add shine to lips and cheeks, and smooth cuticles and nails. With countless uses, the sky is the limit for this cult-favorite, award-winning balm. It’s the truth. That’s why we partnered with mixed media artist J. Goldcrown on a limited edition collection --colorful, happiness-infused designs that celebrate the healing power of love. Discover infinite ways to fall for our Skin Protectant. FACE OF LOVE: Pat onto face to help seal in moisture. HANDS TO HOLD: Condition hands by working into palms and fingers. HEAD-TO-TOE LOVE: Massage into feet to help heal dry skin. 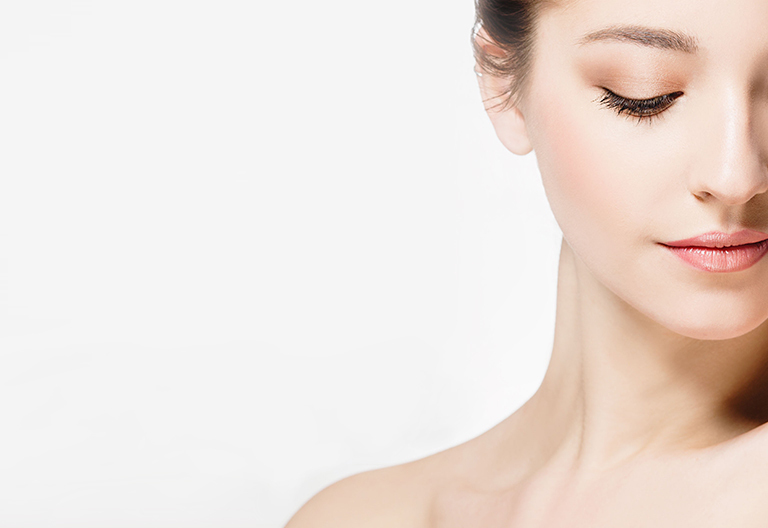 LOVE SHINE ON: Dab onto shoulders, collarbone and cheeks for all-over radiance. PUCKER UP: Rehydrate and smooth chapped lips. LOVE YOUR LOCKS: Smooth hair strands and moisturize dry ends. FROST SMITTEN: Temporarily help protect skin from the drying effects of cold weather. LOVE DEFINED: Run through eyebrows to groom and define. Rated 5 out of 5 by RaechelBG from Special packaging My all-time favorite product in a package that looks like something that belongs in a art gallery!! Rated 1 out of 5 by ccwaddell from Save Your Money!!!!!! This stuff smells awful. It definitely does not last 8 hours. It’s very heavy and greasy. A&D ointment works just as well, it’s far less expensive and mostly odorless. Save your money! Rated 5 out of 5 by Bronze from A MUST for ALL Mankind I bought 5 x tubes to introduce this to my girlfriends. I was introduced to 8 hr cream in the 1950's by my grandmother who had used it since the 8hr creation. I cannot believe that it is not universally known. Even superb for men: they too get chapped lips and fingers. Magic! Rated 5 out of 5 by Sabz from An essential in every cosmetic bag!!!!! A remedy for every facial problem wouldn’t go anywhere without it. Rated 5 out of 5 by Cathy58 from Best face cream I’ve used in a long time I initially bought this cream while I was on holiday as I wanted something for a mature skin as I was finding my usual cream was becoming ineffective. Loved it from the very beginning. It’s quite a thick cream but soaks into your skin making it feel very soft and dryness reduced considerably. It’s definitely going to be my daily moisturiser going forward.